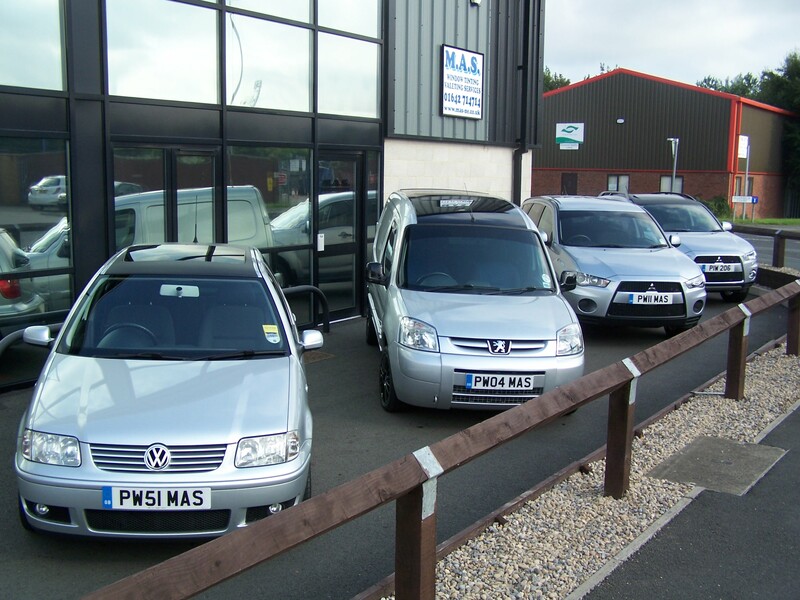 MAS-NE was started in 1984 and we have expanded our service to include many newer services not offered before. 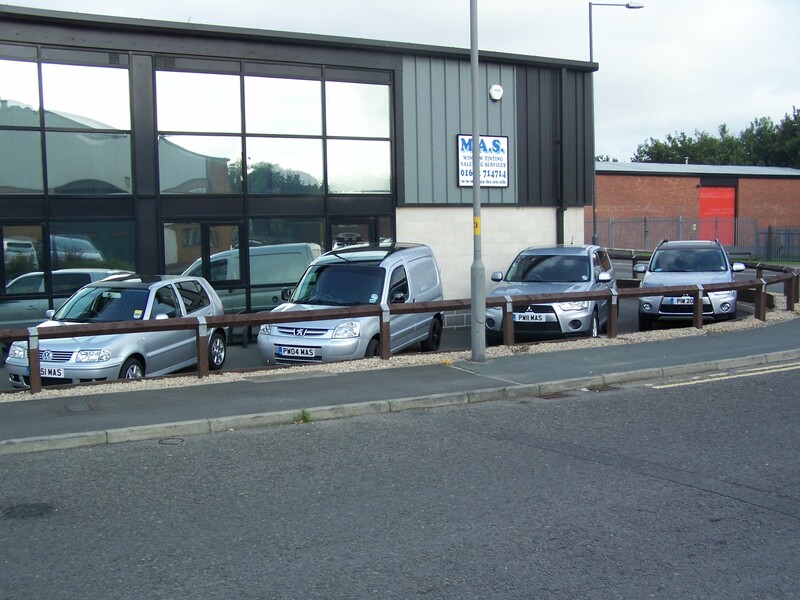 Our purpose built valeting facility in Stokesley has dedicated areas for particular services. The Tint / protection film bays are always dust free and clean to ensure a perfect finish to your vehicle. Automotive, domestic and office window tinting. Partial Vehicle Wrapping including roof, wing mirrors and bumper protection strips.